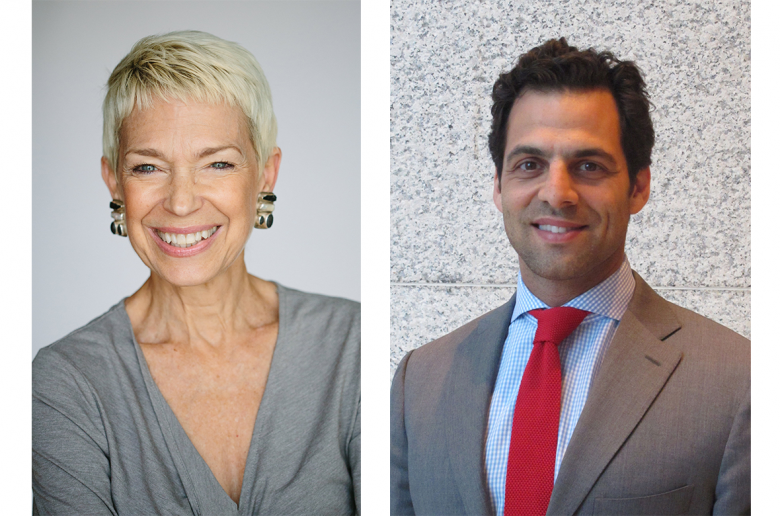 Next week, July 27-31, Catalyzing Newport will welcome visiting catalysts from the Knight Foundation: Carol Coletta, Vice President of Community and National Initiatives and Daniel Harris, San Jose Program Director. Their residency will explore the theme of leadership from a place of courage, inspired by stories of Newport’s historic civic leaders, and address Catalyzing Newport’s impact areas of cultural entrepreneurship and urban growth and economy. During their week-long visit, Coletta and Harris will meet and share strategies with a group of diverse cultural, historical, public service and community leaders. The Knight Foundation “catalysts” will participate in site visits, conversations, and community events in Newport in order to learn about the city’s rich historical and place-based resources, its engaged citizenry and the its innovation strategies to support civic innovators to connect and grow a Newport that attracts and retains young talent, opens up economic opportunity and enhances civic engagement. A key component of their residency will be working with a local action team comprised of Rhode Island-based civic innovators. Each day the catalysts will meet with the local action team for intensive workshops that will help the team produce a proposal for a pilot project to be implemented in Newport in 2015/16. You can join the conversation at a public forum on Wednesday, July 29.